St. John Lutheran School exists to provide a Christ-centered education focusing on spiritual, emotional, academic, social, and physical growth. We assist parents in preparing students for an active Christian life and eternal salvation. The school exists as a branch of the Church's ministry and to assist the parents in fulfilling the command in Deut. 6:6-7 "These words which I command thee this day shall be in thine heart and thou shalt teach them diligently unto thy children." Because the Word of God is our focal point, we strive to incorporate its directives in all areas of instruction. Of primary importance is the spiritual development of the child. Ephesians 6:4 says, "Ye Fathers, provoke not your children to wrath, but bring them up in the nurture and admonition of the Lord." God promises in Isaiah 54:13, "all thy children shall be taught of the Lord and great shall be the peace of thy children." We must always bear in mind that the school exists only to assist the home in these tasks, not replace it nor act independently of it. We will make every attempt to not schedule school activities that would preclude participants from their regular weekly church attendance (or special services). 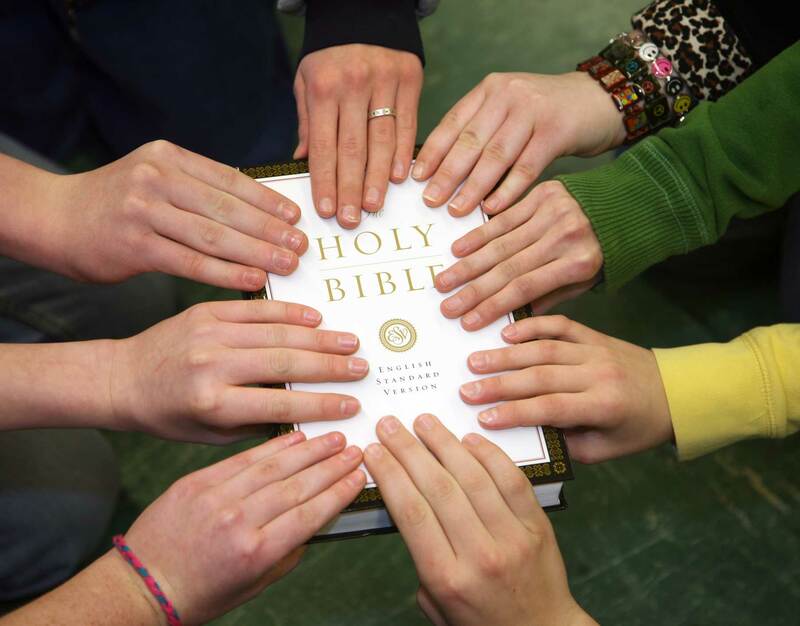 We believe Christian education must guide and direct every individual to live his total life to the glory of God!